Alan began as a postdoc in the Patricelli Lab and is now a Senior Project Scientist. He has helped to build the research program addressing sexual selection in sage-grouse and has served as a co-PI on the grants funding that research. Alan is broadly interested in organismal evolution, particularly in the evolution of cooperation, sexual selection, and signaling systems. 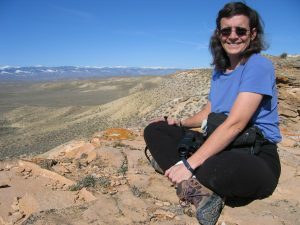 Diane worked in the lab from February 2005 to December 2006 investigating the potential impacts of noise from energy development on acoustic communication in Greater sage-grouse in Wyoming. You can read more about this project here. Diane is now an adjunct instructor of physics at Lansing Community College in Michigan. Sean’s research is focused on mathematically quantifying the structure of animal communication systems. For this work, he has used mathematical tools such as information theory and pattern recognition techniques to classify regression trees and neural networks. Sean also examined how specific communication systems are adapted to the physiology and ecology of a species. 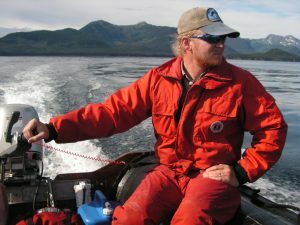 His doctoral research was on the social and acoustic ecology of humpback whales (Megaptera novaeangliae) that participate in a group foraging behavior, called bubble-net feeding, in Southeast Alaska. This feeding technique allows whales to catch schooling herring (Clupea harengus), a prey that cannot be easily obtained by a single whale. Sean’s research elucidated the community structure of the whales that forage socially in Southeast Alaska. He also measured changes in humpback vocal behavior while hunting in the presence of noise from boats. Sean’s role in the Patricelli lab was to develop a spatial model of the interaction of industrial noise with greater sage grouse leks. Natural gas extraction is widespread in Wyoming, and attendance at sage grouse leks declines in areas near industrial sites. The model that will help us to understand how much of a role noise from gas extraction has in a reduction of lek attendance and to predict how noise will propagate from new industrial sites based on geographic and environmental factors. 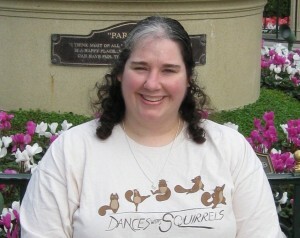 Stacie Hooper is continuing work on the model. Sean is now a civilian Natural Resources Management Specialist with the U.S. Navy in Hawaii, providing the federal government and all branches of the military with expertise on environmental issues and the monitoring of marine mammals. 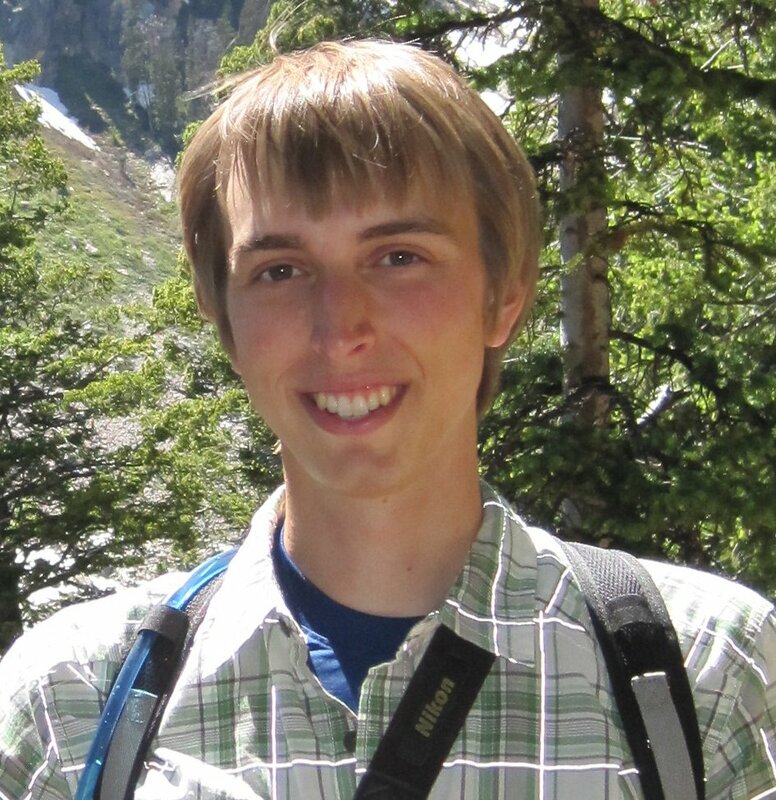 Dustin was an NSF Math-Bio Postdoctoral Fellow in the Patricelli Lab from 2013-2015. He completed his PhD in Ecological and Evolutionary Biology in 2013 at Indiana University with Dr. Ellen Ketterson. 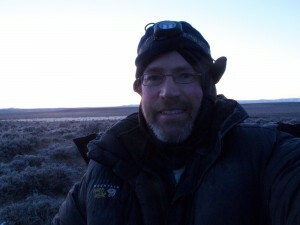 His dissertation research focused on investigating the function and evolutionary significance of low-amplitude (whispered) vocalizations in songbirds with a particular emphasis on dark-eyed juncos (Junco hyemalis). Dustin had a joint appointment in the Patricelli lab at UC Davis and Dr. Preston S. Wilson’s research group in the mechanical engineering department at UT Austin. His position was funded by a NSF Postdoctoral Fellowship to foster research and collaborations at the intersection of biology and mathematics. Dustin’s current research in the lab was aimed at optimizing a radio-telemetry system to serve as a novel method for measuring how loud birds are singing during completely free-living behavioral interactions. Dustin is now an assistant professor at Ohio Wesleyan University. Alejandro was a postdoc in the Patricelli Lab from 2012-2014 through the UC MEXUS-CONACYT Program. He studied the impacts of noise on acoustic and visual displays in red-winged blackbirds (Ríos-Chelén et al. 2015) . He is currently a postdoctoral researcher at the Universidad Nacional Autónoma de México (UNAM).